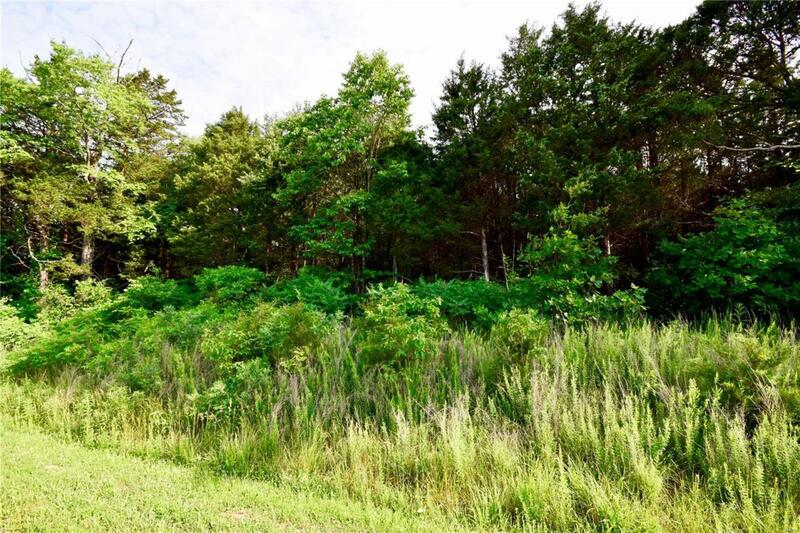 Vacant Residential Land in The Cedars at Bent Creek- 4.02 beautiful acres waiting for you to build your dream home! Heavily wooded and private. Property Lays perfectly and would lend itself to all architectural styles! Fantastic location too! It's only 25 minutes from I-270 by way of the new Hwy 21.